At Skeeter's Auto Service, we have a tremendous passion for the automotive industry. For over 43 years, we have been involved in the automotive service business. Skeeter began as a young boy, working on cars in his driveway with his father. Skeeter quickly learned the basics and his life's passion was born. His knack for working on cars was passed down from his father; who was a master mechanic and carpenter. Skeeter married his high school sweetheart, Eraina. The Vietnam Conflict was raging at the time he proposed, and he was drafted. 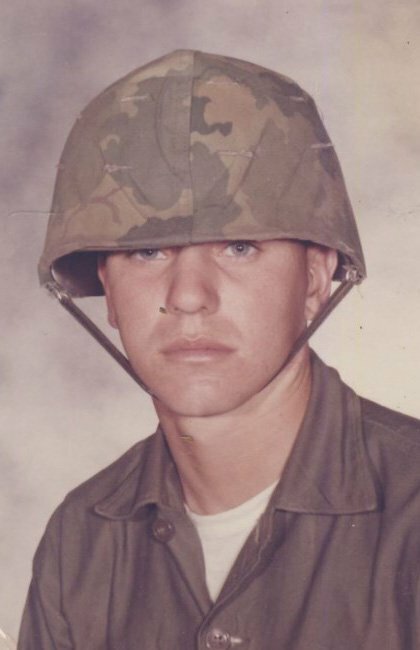 He served a 15-month tour as a mortarman in the U.S. Marine Corps and was awarded a purple heart. Immediately upon his return home from duty, he married Eraina. He worked for a local distributing company and worked on friends’ cars in his driveway in order to make ends meet. In those early days, Eraina would crawl under the vehicles and pitch in. In 1976, he began his career as a fulltime mechanic at a shop known as Jimmy's Auto Service. He was quickly promoted to the service department due to his work ethic and true dedication to customer satisfaction. His heart's desire since those early days has been to help people solve their car problems. He worked for Jimmy's for 16 years in the hope of one day owning his own shop. The customer relationships he built in those days, have endured to today. Many times, his customer relationships have been passed on, through generations, to the children and grandchildren of happy customers. It was 1992 and Skeeter's chance at the American Dream began to materialize. After many seemingly insurmountable financial hurdles, Skeeter found a way to buy Jimmy's, currently known as Skeeter's Auto Service in Houston, Texas. 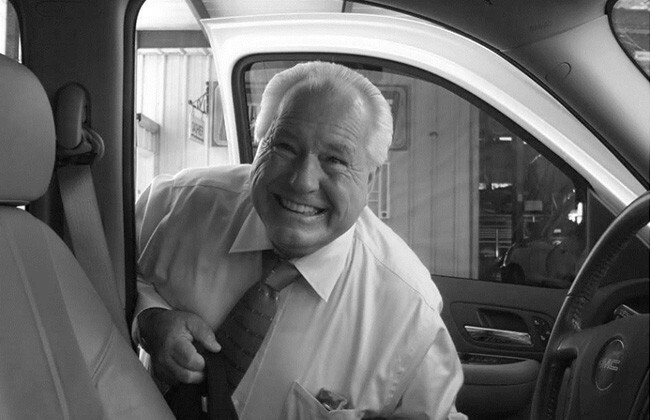 There was no stopping his vision to own a thriving automotive service shop. 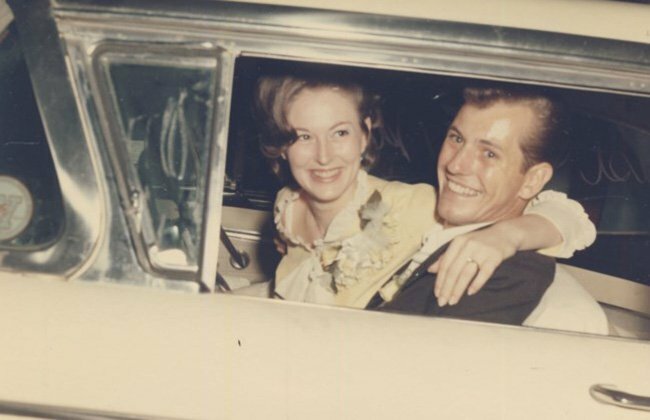 With his family by his side, Skeeter began to dream and build on of the largest independently owned automotive shops in the Greater Houston Area. He mastered this trade and continued to pass it on to his son, Ty. Skeeter teamed up with his wife, son and daughter to build Skeeter’s Auto Service brick-by-brick into what it is today. Suddenly, in late-2018, Skeeter passed away from congestive heart failure. Skeeter was deeply loved and cherished by his family and enormously respected within this community. Words cannot explain the loss that was felt by his sudden passing. For those that had the opportunity to work under him, we feel extremely blessed to have witnessed such a kind and talented man, build a company that still operates under the same honest principles it did over 20 years ago. His dedication to serving his customers, smart, quick-witted radio talent, dedication to God and his family and his unwavering need to always do the right thing, made him our hero - and truly, irreplaceable. 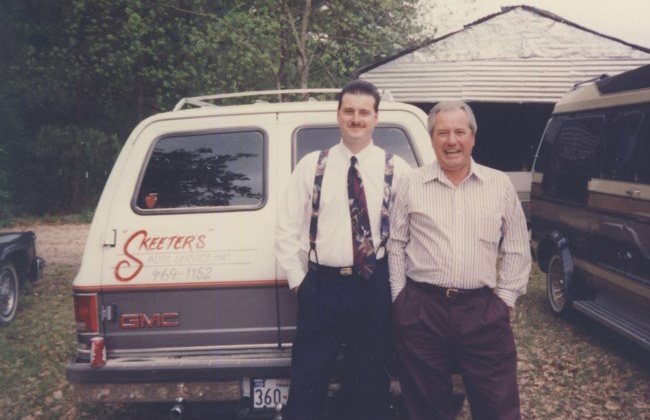 Skeeter’s vision and passion for the company will be continued by his wife, Eraina, Skeeter’s Auto Service President and son, Ty, Skeeter’s Auto Service general manager. Ty and Jody can be heard weekly on AM700 KSEV as the hosts of "The Texas Car Doctor" radio program in Houston on Saturdays from 12:00 PM to 2:00 PM. For more information and to listen to past shows, visit the Texas Car Doctor website www.texascardoctor.com.